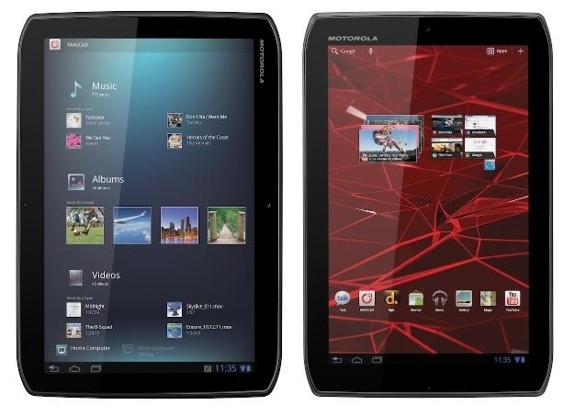 Verizon Droid Xyborad 8.2 and 10.1 are not the new tablets but the new name of Motorola Xoom 2 and Xoom 2 Media Edition. These tablets have announced last month by Motorola Mobility. It is confirmed that both tablets will first launch inUKandIreland. There is no detail when Verizon Wireless will launch Droid Xyboard 10.1 and Droid XyBoard 8.2 as nothing is mentioned by carrier and Moto. However, we can believe somehow on this rumor as original Xoom was also launched by Verizon first time. As the tablets are coming for Verizon Wireless network so it is possible that they will provide support to LTE network and latest Google’s Android 4.0 Ice Cream Sandwich OS. Verizon Customers will feel happy when they hear about the launch of Droid Xyboards.